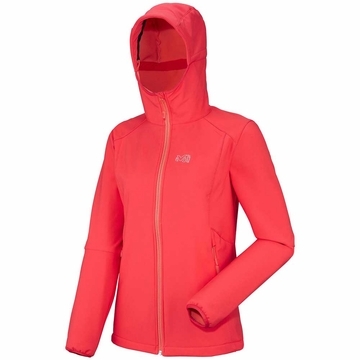 This women jacket is built for action and adventure in cold and unchartered territories. 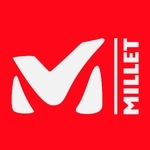 It is made of ELEMENT SHIELD, a fabric built around Millet's expertise in mountain activities. Carefully designed with women specifics and streamlined for versatility, this water resistant jacket also offers windproofness and wear and tear resistance. The comfortable brushed tricot lining provides warmth while wicking moisture away from the body. A great versatility makes it a great pick for winter and its shoulder seasons. It will serve about 90% of all weather conditions.